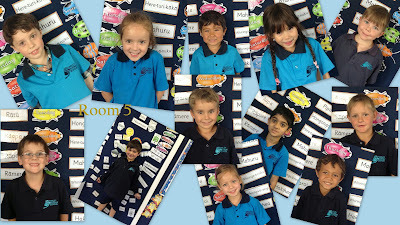 Yesterday we took photos of all of the smiley faces in Room 5. We even had class photo taken for the local paper , so keep an eye out! In Room 5 we have 12 lovely students , have a look at their lovely photos below.